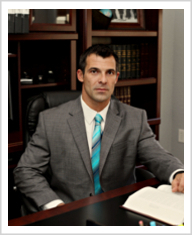 Our respected attorneys are devoted to giving you the personal and professional attention you deserve. 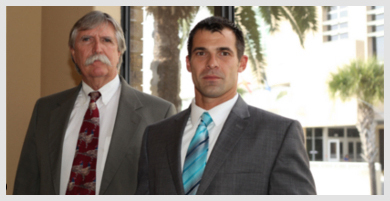 Our attorneys are here to protect YOUR rights. Remember, they are your rights and they are worth protecting! If YOU don't make these important decisions... they will be made for YOU! From the moment you enter our office for your consultation, you will work closely with an experienced legal support staff dedicated to YOUR case. Whether you are a first time offender or repeat offender, our attorneys will fight for your rights, reputation and liberty by obtaining the best resolution as possible. You have the right to know the crime or crimes in which you have been charged. You have the right to examine all the evidence to be used against you. You have the right to confront and cross examine any witness against you. You have the right to remain silent and not have that silence be used or considered against you. 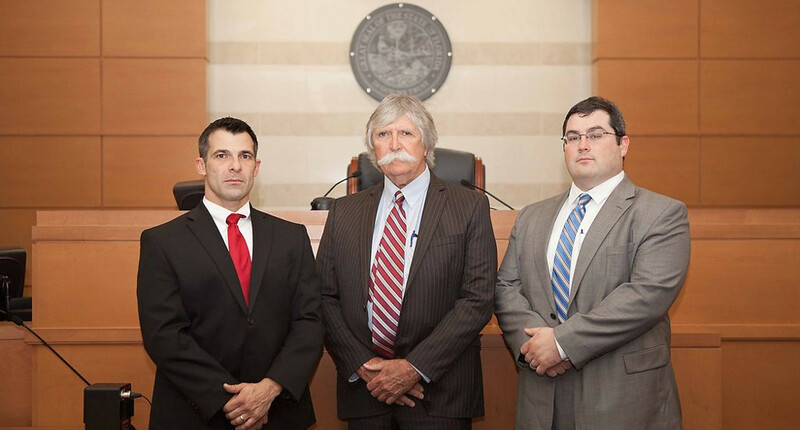 At the Law Office of Hatfield & Stack, LLC we represent clients throughout Central Florida, including communities in Citrus, Lake, Marion, Orange, Seminole, Sumter and Volusia Counties. Michael H. Hatfield obtained his law degree from Cumberland School of Law, Samford University, in 1974. 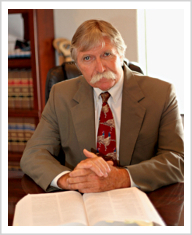 Mr. Hatfield has devoted his entire legal career to the criminal justice system by developing a committed. 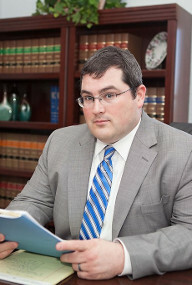 Adam J. Stack obtained his law degree from Wayne State University Law School, Detroit, Michigan in 2008.Adam Stack has dedicated his legal career to the helping of the little guy. He has represented hundreds of clients in bankruptcy proceedings and has worked diligently in foreclosure defense against large banks.